Tree of Plenty - Donation Dollars Doubled! We kicked off the 24th Annual Tree of Plenty campaign on Wednesday Nov. 20 (not so) bright and early with our good friends from CTV. They joined us at the Food Bank for four live hits on their morning show, always good fun! The Tree of Plenty Campaign is our organization’s largest fundraiser and generates about a third of our annual operating budget. 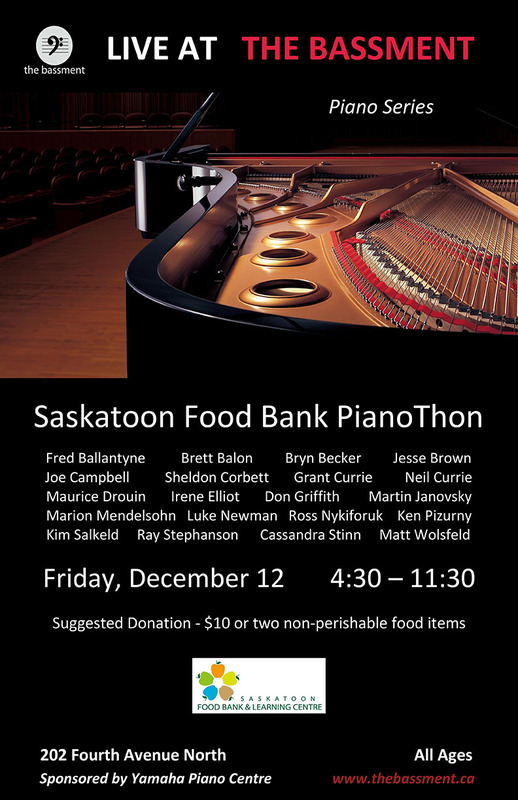 With help from generous community champions we hope to raise $400,000 AND 400,000 pounds of food to help families right here in Saskatoon. Later that morning we held a press conference where Denita Stann PotashCorp VP Investor/Public Relations announced a $1 million matching gift campaign for Saskatchewan Food Banks. Between now and Jan. 16th 2015, every time you donate funds, whether it's directly to us or by attending an event like Huron Carole, every dollar will be doubled! 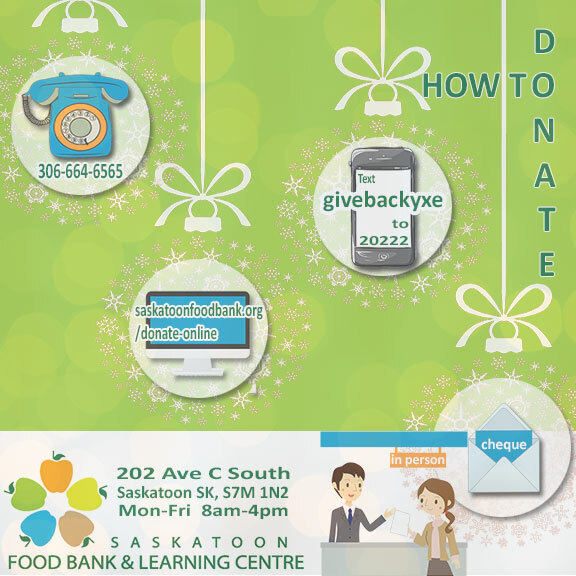 Amazing things happen every day at the Saskatoon Food Bank & Learning Centre. Our Do Something Amazing movement celebrates the best in all of us. Over the 2014 holiday season we profile amazing people and events in our community with hopes of inspiring a snow ball effect. An enchanting musical re-enactment of the very first Huron Carole concert that took place in 1987. Alongside concert series founder Tom Jackson, guest artists in both the musical (Act 1) and special concert (Act 2) include Don Amero, Shannon Gaye, Beverley Mahood and One More Girl.